“Set in Style”, an exhibition at the Cooper Hewitt National Design Museum, is currently showcasing the amazing designs of French jeweler Van Cleef & Arpels. In this video, Martha Teichner from CBS Sunday Morning visits the exhibit to discuss the peices. Learn about their procedure known as the Mystery Setting, watch as a brooch transforms into a pendant and earrings, and witness the famous 1950 Zipper Necklace. 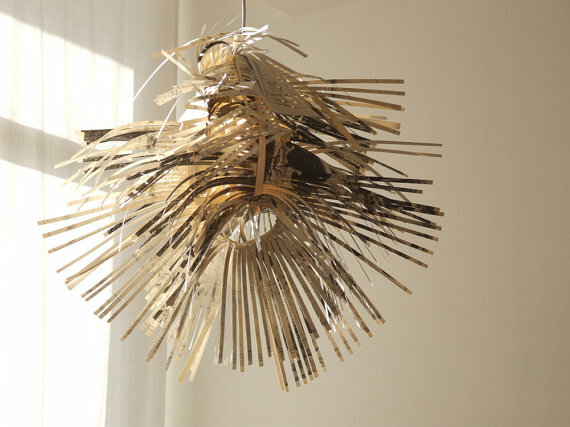 The exhibit runs through July 4, 2011 at the Cooper-Hewitt, National Design Museum in New York City. Wow! Hermes x Vans = Awesome. 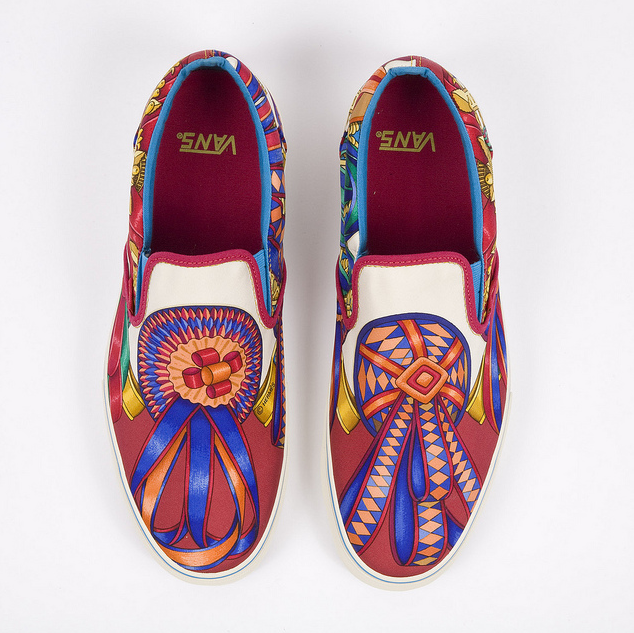 Check out the other designs at Vans66 Flickr. Interview with David Choe who discusses his video art piece from the Scion Installation 7 Video Art Tour. Visit David Choe’s website to see his artwork. 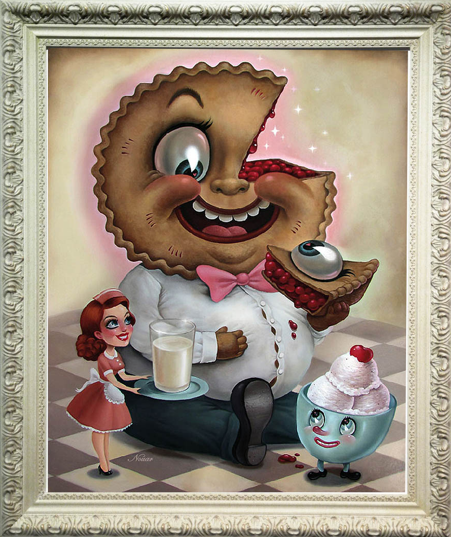 New limited edition prints by artist Nouar are now available at Copro Gallery. Here Comes the SUN – After the STORM, the SUN always shines! Twenty years ago, East Coast rave pioneers Frankie Bones, Adam X and Heather Heart launched STORM rave and helped set the stage for New York’s emerging dance culture. Original STORM rave promoters Dennis the Menace, Fredstrong and Eddy Van Raven, along with Lemar Soulflower of Soul Deep, are teaming up once again to celebrate the 20th anniversary of the New York rave scene. 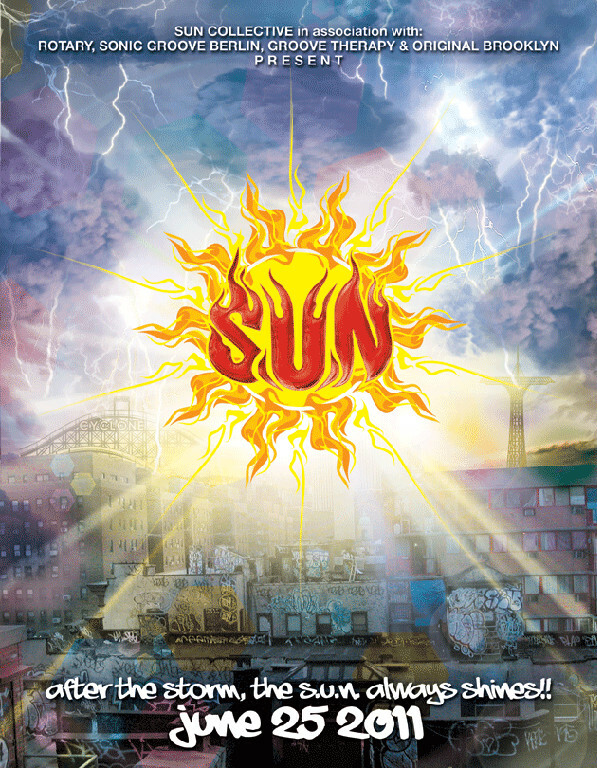 SUN is the long awaited follow up to STORM rave, and will showcase a main-floor DJ line up of all STORM alumni, featuring: Frankie Bones, Adam X, Lenny Dee, Superstar DJ Keoki, James Christian, and the return of DJ Scott Henry from Washington D.C. after a 2 year hiatus. Local favorites will also be featured in the upstairs lounge. The event will be held at The Electric Warehouse, 1428 Fulton Street, Brooklyn NY, on June 25th, 2011. This massive 10,000-square-foot venue was a trolley repair station during the early 1900s, but on this night will be transformed into a multimedia extravaganza. SM Visuals will debut a state-of-the-art laser/video system that seamlessly blends high power laser graphics with full motion video. This technology will set a new standard in event production. 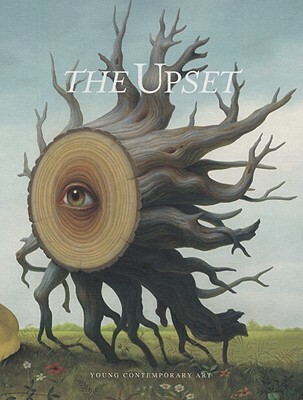 “Curating is more about keeping artists out than it is about inviting them in,” reads the introduction to The Upset: Young Contemporary Art. I’m grateful for those who invest in gallery space and take risks to get our stuff on the walls. I’m grateful to those who generously spend their fortunes so that the public can view Jackson Pollock, Titian, and Bill Traylor in museums. But I’ve long rejected the idea that a select academic elite of rich gallery owners has special visual powers missing in lesser mortals. These artists move beyond tradition to sell wherever they find buyers. “Circumventing the gallery system requires an alternate source of revenue, meaning collaborations with brands and corporations,” the editors write. From posters to stickers to clothing lines to toys and back again, this world of art moves on and off of gallery walls, through the streets and into bedrooms, onto department store toy shelves, weaving from back alleys into society parlours with slippery ease.